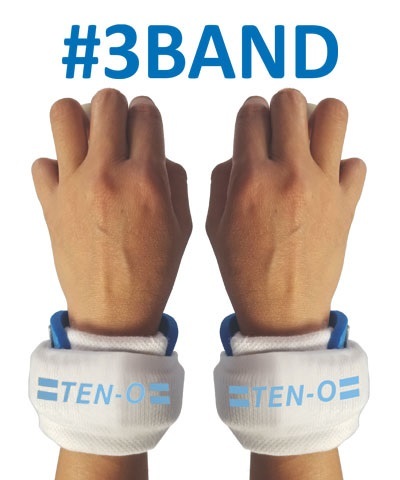 #3Band is a wristband made with polyester sublimation fabric. It is about 4" wide X 6" long. Put on wristband inside out. Put on grip on bottom half of wristband. 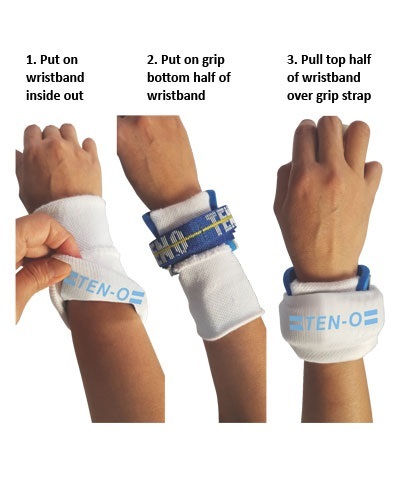 Pull top half of wristband over grip strap.